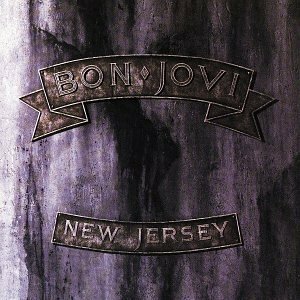 The first image on the page is for Bon Jovi - New Jersey, followed by the original. Also check out the most recent parody covers submitted to the site. HAAAAAAHAAA!!!! THat was hiilarous!!! GOOODE JOB!! !